Air conditioning not only cools the temperature of the air in your car but also filters out pollen, pollutants and airborne bacteria, improving the quality of air inside your vehicle. This is why it’s so important to make sure that your vehicle undergoes an air conditioning service and re-gas every two years. 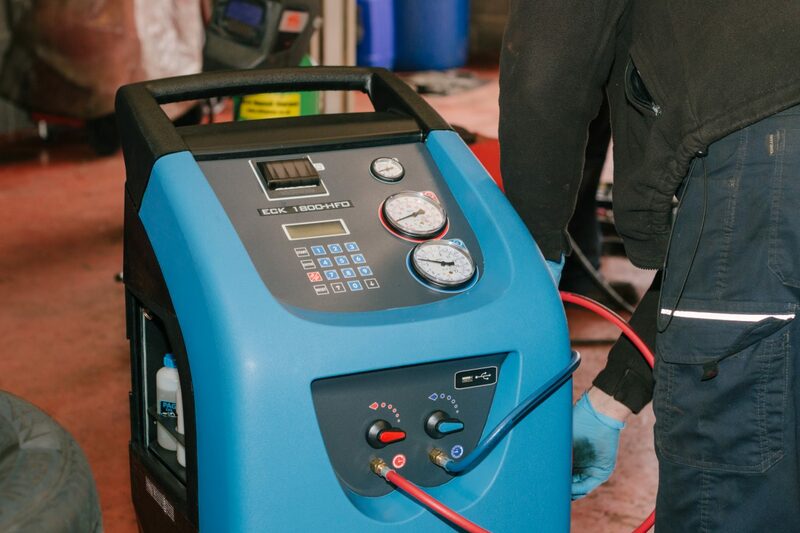 We offer a full air conditioning service that includes refrigerant and temperature checks, a leak test and inspection of the condition of key components, including the compressor, condenser, drive belts and hoses. We will replace filters and re-gas the system with the refrigerant appropriate to your model of vehicle, either R134a or the latest R123yf refrigerant fitted to post-2012 vehicles. If you have been experiencing strong odours in your vehicle we can also clean the system with an anti-bacterial/anti-odour preparation, from just £45 + VAT. In addition to the full air conditioning service we also offer a simple re-gas service to replenish refrigerant lost from the system. 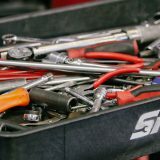 If while carrying out any of the above we discover a fault, leak or any component damage, our technicians will discuss the necessary repairs with you, providing a no obligation quote before any work is carried out. How much does air-con servicing cost? Use the air conditioning system regularly (for at least 20 minutes, twice a week), even in winter. Using the air conditioning system in winter dries the air (dehydrates). This helps to demist windows and provides a much better environment in the vehicle, blending conditioned and hot air to provide the desired in-car temperature. Treating the system each year with an anti-bacterial/anti-odour preparation prevents the system producing unpleasant odours caused by bacteria. These odours can be responsible for causing travel sickness, nausea etc. Costs as little as £45 + VAT. The condenser in front of the radiator must be kept clean and free from debris, flies, leaves etc. This will ensure that the system can disperse the heat properly and operate efficiently. Have the air conditioning system serviced by a specialist every two years. This involves inspecting/testing the entire system for leaks, replacing the filters and replenishing the refrigerant. Preventive maintenance and constant use is the key to maintaining an efficient, healthy air conditioning system in your vehicle. Contact us to learn more about our air conditioning service. 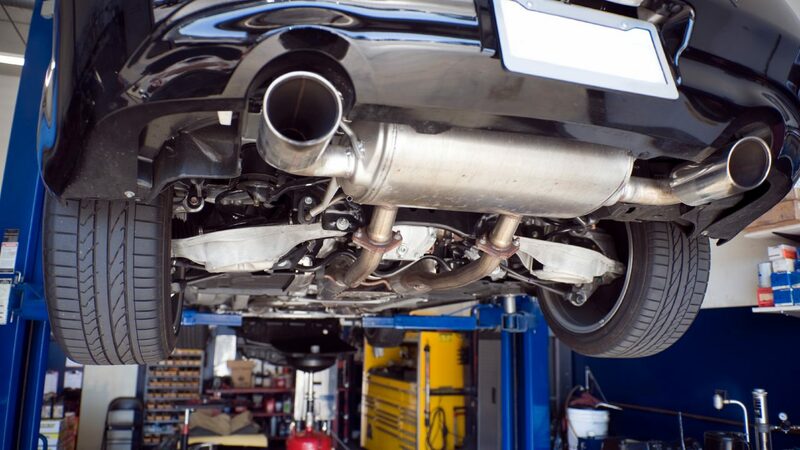 Our highly skilled technicians use the latest technology to improve engine power by up to 35% and fuel economy by up to 15%. We are leading providers of diesel system repair solutions, offering diagnosis, repair and maintenance on all makes and models. We're equipped to handle all tasks, no matter how big or small, from wiper replacement to cylinder head skimming.